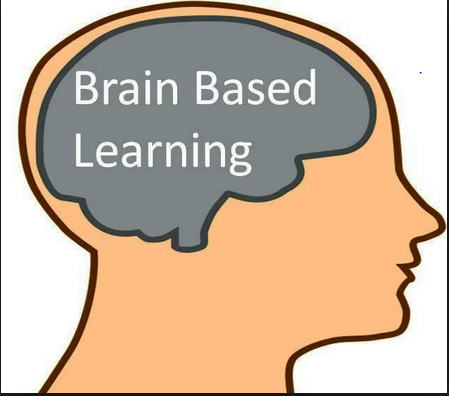 Advances in technology and knowledge has led to development of a learning process which is brain-compatible. This method has led to tremendous implications for learners. Research shows that the activities in brain are controlled by the person’s culture, environment, development, experience, emotions and sometimes genetic setup. This has therefore forced researchers to deeply study the brain. Study what the brain is made up of and how it functions. 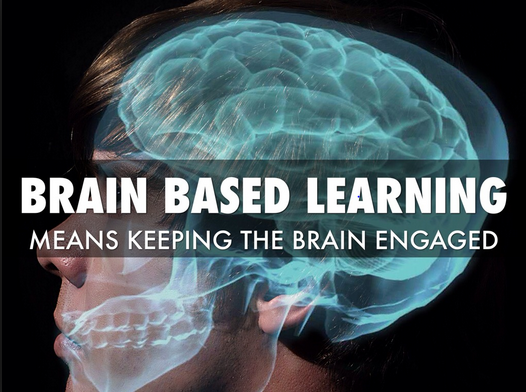 With this research there has been development of brain-based learning. This is a learning method compatible with the brain and one learns in accordance on how his/her brain is designed or experienced to learn. It may include teaching and lesson methods, and school programs that are based on the learners’ level of development. To best come up with a good brain-based program, the program designer needs to understand neuron flexibility. Neuron flexibility defines brain as a plastic like component that is shaped and modified depending on experience and with time it becomes rigid. Through this brain development, newer neural connections are obtained and stimulated and other older neural are ‘pruned’ when they become no longer useful. Neuroflexibility explains learning as a dependent on the brain input. With newer sensory information entering into the learners’ brain, there is development of axon branching to reach out to the neurons thereby leading to development of newer connection in the brain. The cerebellum is another important body part that should be understood in brain-based learning program development. Research shows that cerebellum is able to store routines making the cerebral cortex to freely deal with novel features rather than routine. Another important aid in brain-based learning is preexposure and pattern making. This helps in priming the brain stimulant and the more the brain is exposed to information the more it is able it is able to ‘compartmentalize’ with the learning information. Preexposure mechanisms include provision of a course outline days before start of the course, giving the learners an opportunity to interact with past learners and mentors and previewing the coursework. This will help the brain to detect and create some pattern as per the past experience. The brain also is considered as a survival concerned body organ. This means that the brain priotizes mainly in saving ones’ life rather than to receive instructions. Therefore, the instructors need to make sure that they don’t invoke this survival component. They should provide regulated brain stimulation as too much stimulation will make the brain to go in the survival mode and stop learning. The instructor should also be able to control the learners emotions it has much influence on the learning process. As seen, before imposing a learning program, one must be able to understand the level of the learners’ brain. He/she should understand that learning is depends on such factors like genetics and environment as early stated. 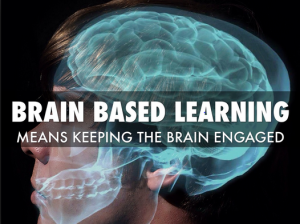 To promote higher brain-based learning, the environment should also foster students’ meta cognitive abilities and thereby help them to acquire meaningful knowledge with time and interaction.